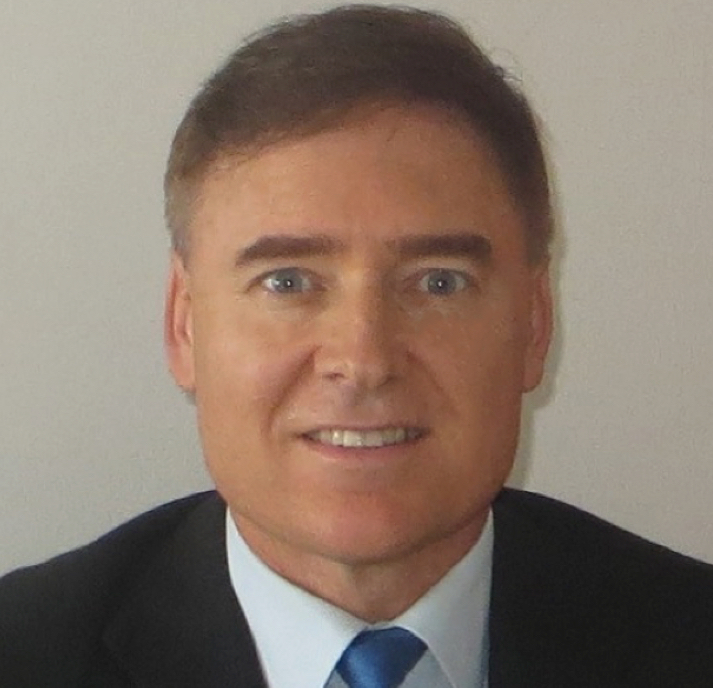 Dr Jacques Ludik is a smart technology entrepreneur, Artificial Intelligence (AI) expert, investor and ecosystem builder with a Ph.D. in Computer Science (AI) and 25+ years’ experience in AI and Data Science and its applications. He is currently, amongst other roles, the Founder and CEO of Cortex Logic, an AI Engine and Solutions Provider for Business, and Founder and President of the Machine Intelligence Institute of Africa (MIIA) and has also founded Bennit.AI, Mosaic, SynerG and CSense Systems (Africa’s first AI company that was sold to a multi-national company, specifically General Electric in 2011). Apart from his executive management responsibilities in these companies, he was previously Vice President Data Science and Chief Data Officer at Jumo, Director and Big Data and Analytics Leader at General Electric and Senior Lecturer and Researcher at Stellenbosch University.